During my undergraduate studies at UNC-Chapel Hill, I studied both Psychology and Exercise and Sports Science with a focus on fitness and wellness. I discovered my passion for understanding how others overcome adversities while completing internships at a cardiac rehabilitation program, at an exercise-based breast cancer rehabilitation program, and with young adults with developmental and intellectual disabilities. I completed research on prevention tools for obesity and diabetes at UNC’s Center for Health Promotion and Disease Prevention and focused on developing ways to endorse wellness in corporate environments in my academic coursework. I spent five years working at UNC’s Campus Recreation Center encouraging and educating others on how to incorporate wellness into their lifestyle as well as teaching group fitness classes. I also spent time abroad learning how other cultures view mental health and implement a work-life balance that promotes overall wellness. I obtained my Masters in Clinical Rehabilitation Counseling and Psychology from UNC-Chapel Hill and studied how mental health impacts all domains of an individual’s life: mentally, physically, socially, and vocationally. 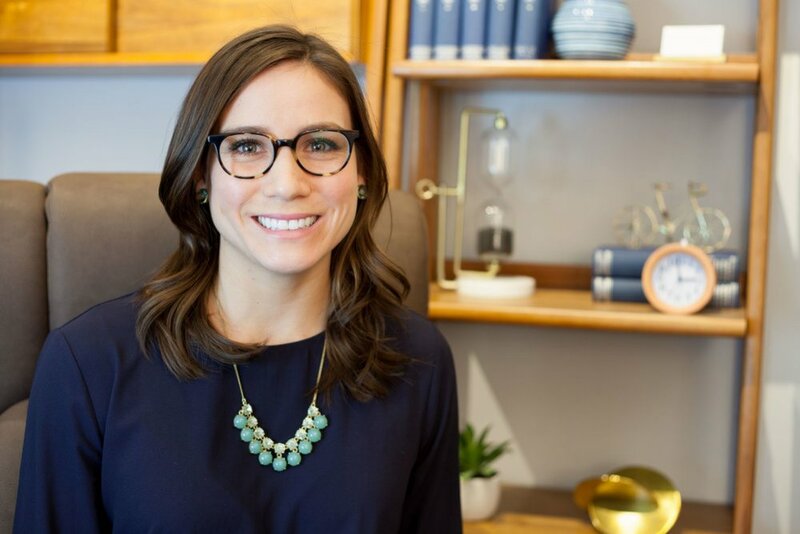 I developed a curriculum that educates professionals on how to detect the early warning signs of eating disorders and completed my clinical training with UNC’s Center of Excellence for Eating Disorders (CEED). I also discovered my passion for body positive social media while providing social media education groups and worked as a research assistant on several studies at CEED, including the innovative Anorexia Nervosa Genetics Initiative (ANGI) study. In addition, I worked as a graduate assistant at UNC’s Accessibility & Resources Center to ensure that all students were provided with reasonable learning accommodations. Over the years, I have worked with individuals of all ages, at all levels of care, and at various treatment programs including: as an Adjunct Instructor at CEED’s inpatient and partial units, at Veritas Collaborative’s adolescent continuum, at McLean Hospital’s 3East DBT-focused inpatient and transitional units, at Monte Nido’s Eating Disorder Center of Boston’s PHP/IOP unit, and as the Director of Client Intake and Outreach at O’Connor Professional Group. 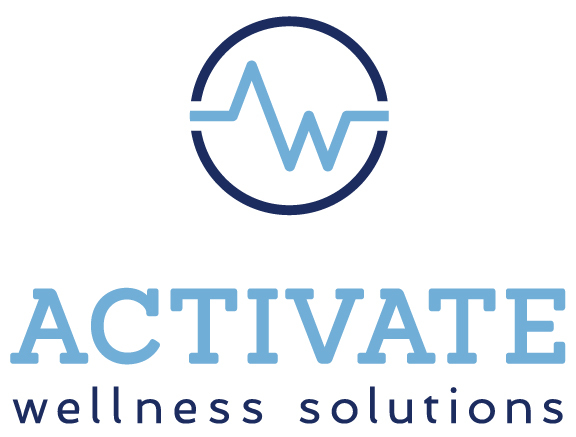 Activate Wellness Solutions offers traditional talk therapy in a warm space that allows individuals to process and discover ways to thrive. I specialize in empowering young adults and adults navigating the power of social media, life transitions, body image, eating disorders, anxiety, substance use, mental health and body image concerns during pregnancy, and relationships. As needed, I also provide guidance to individuals and families overwhelmed by the intricacies of finding an appropriate treatment placement. Whether you are contemplating a life change, pondering ways to improve your wellness, or already in the midst of your next adventure, I am here to share wisdom and energize you during every step. I have great respect for every individual who takes time to focus on his or her wellness and personal growth. Because I want to provide every client with the highest quality of care and the individual attention he or she deserves, I only offer services to a limited number of motivated clients.